Would you like to stay abreast of current planning and investment topics for individuals and estates? Do you enjoy socializing with others from your vocation who are striving to sharpen their own professional skills? 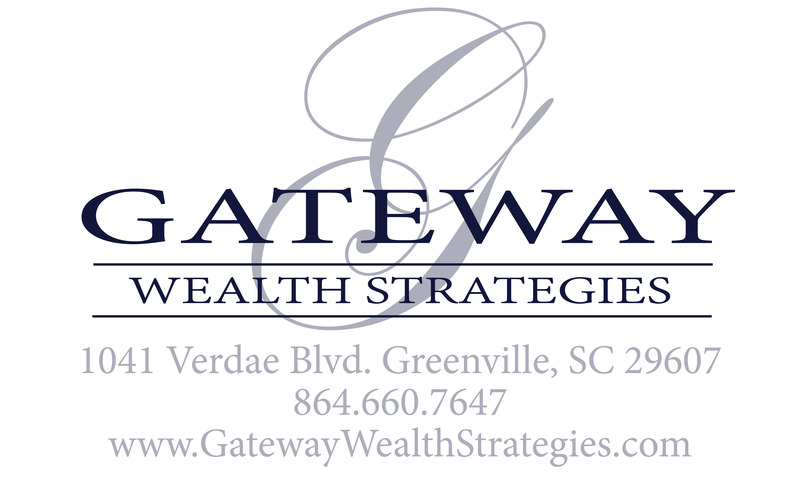 If so, the Greenville Estate Planning Council ("GEPC") is for you. 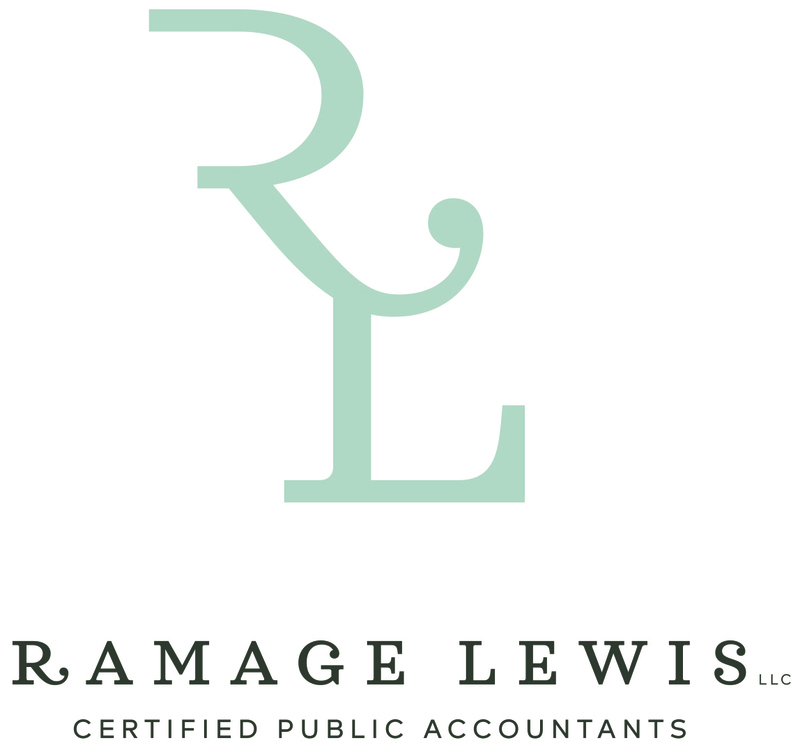 Our membership is comprised of over 150 individuals from the legal, accounting, life insurance, trust administration, and certified financial planning disciplines. Educating and expanding our membership is vitally important to our organization. Hopefully you will find the benefits of the GEPC valuable and will not hesitate to ask a council member to sponsor your application for membership. The membership form is available on this website. We have a full schedule of educational programs and social events planned for the 2018-2019 year. Our Fall Seminar will feature Stephanie Loomis-Price, on September 20 at the Poinsett Club Ballroom in Greenville. Continuing education credit will be available for this seminar. The Fall Seminar is also open to non-members who wish to attend for a fee of $200. We thank our corporate sponsors who make it possible for the Council to provide quality educational opportunities for our members. 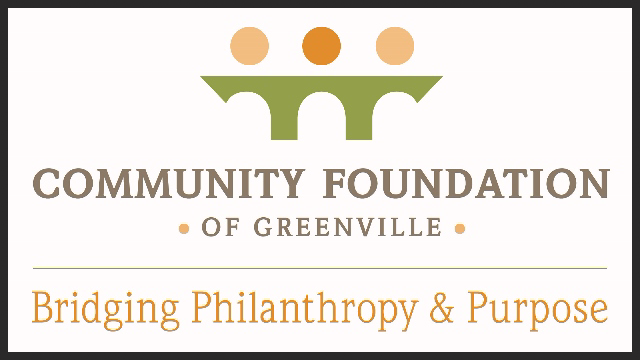 The sponsors for 2018 - 2019 are Community Foundation of Greenville; Ramage Lewis LLC; and Raymond James. We invite you to visit our website and consider becoming a council member.